Roude Leiw means red lion in Luxembourgish, but it also refers to the civil flag of Luxembourg. The civil flag is based on the coat of arms of the dukes and grand dukes of Luxembourg. 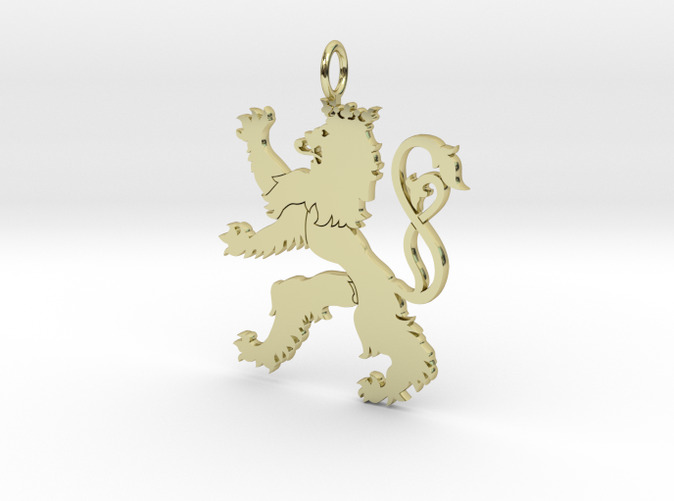 This pendant contains the distinctive twin tailed lion of the Grand Duchy's standard.